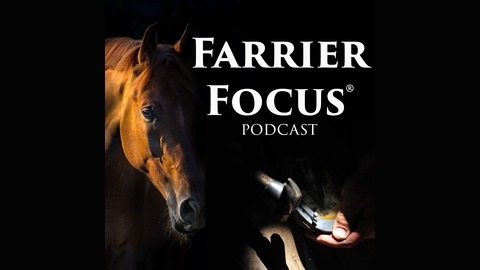 The Farrier Focus Podcast releases an episode each week with inspiring tips, techniques, and strategies to help farriers unlock the secrets to succeeding in their business. With informative interviews, stories, and ideas, you’ll hear real advice on what it takes to succeed in today’s competitive environment. In this episode, we talk with Dwight Sanders of Eastern North Carolina. He has been shoeing horses for more than 58 years. Dwight shares his background of how he got into horseshoeing during his rodeo days. He shares numerous stories and experiences with reigning horses. 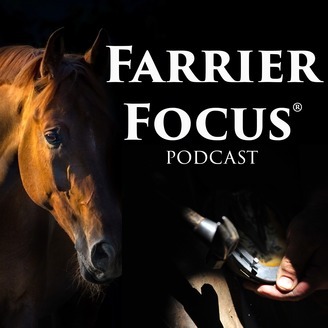 You'll learn a lot from this farrier legend on what it takes to succeed as a farrier today.